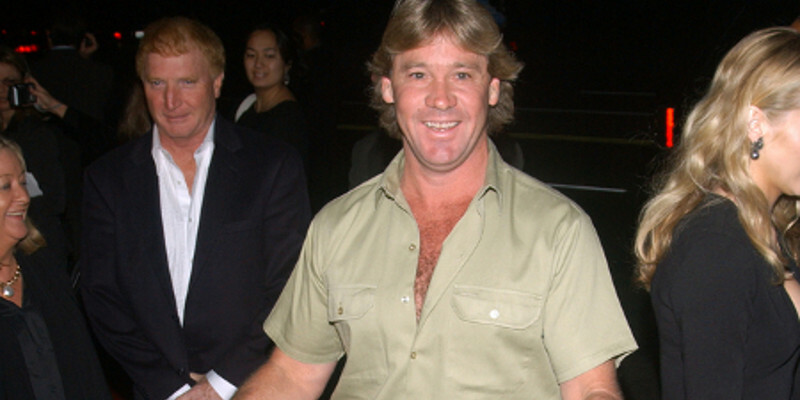 Steve Irwin was a legendary Australian wildlife presenter who died tragically in 2006. While filming his latest documentary Irwin was stabbed by a stingray. The only person accompanying the ‘Crocodile Hunter’ during his last moments was the cameraman Justin Lyons who opened up for this traumatizing experience just recently. Irwin and Lyons were trying to get one last shot of the stingray swimming away. Stingrays are known to be normally very calm and would just swim away if they don’t want you near them. However, this one didn’t. Instead, it angrily attacked Irwin stabbing him with its tail hundreds of times in a few seconds. Lyons didn’t even realized what had happened before he saw Irwin standing in a pool of blood. When Irwin was dragged above water it turned out that he had a 2-inch injury over his heart area and blood was coming out of it. Lyons tried to keep him alive reminding him of his family but it was too late. Calmly, Irwin looked up and said ‘I’m dying’ which were the last words to come out of his mouth. Lyons kept doing CPR on him for more than an hour but when the medics came, they pronounced him dead within seconds. There has been a lot of controversy about Irwin’s death for the past 8 years but as he had insisted, the cameras stayed rolling regardless of the accident.